How are heroes like Iron Fist and U.S. Agent dealing with the Civil War? 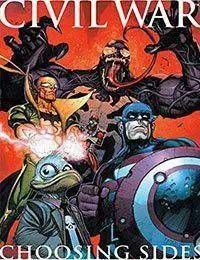 What prompts Venoms acceptance into the Thunderbolts? Just what is Ant-Man up to? Find the answers to these questions and more here!